seven astronauts onboard. Through a combination of freezing conditions, faulty equipment, and poor organization, the rocket exploded mere seconds after launch. This horrifying tragedy rocked the United States and led to a long suspension of all NASA activities, pending a total revamp of safety procedures for subsequent missions. A particularly tragic note: this was the first mission manned by a civilian. Christa McAuliffe, the first member of the Teachers in Space Project, was meant to be the first teacher in space. Sadly, she never reached space, and her name has instead made the history books for her involvement in one of the most tragic disasters in history. 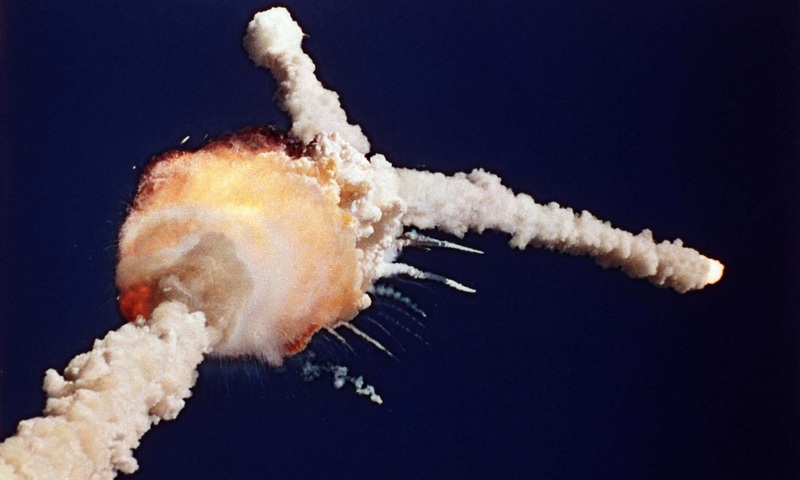 The Challenger Explosion forever changed how NASA operates. Since the explosion, it has been used in countless case studies in engineering safety, whistleblowing, and the dangers of groupthink.